I realized that my posts lately have been heavy on family and emotions, and light on farm and facts! So here goes a great Friday post! 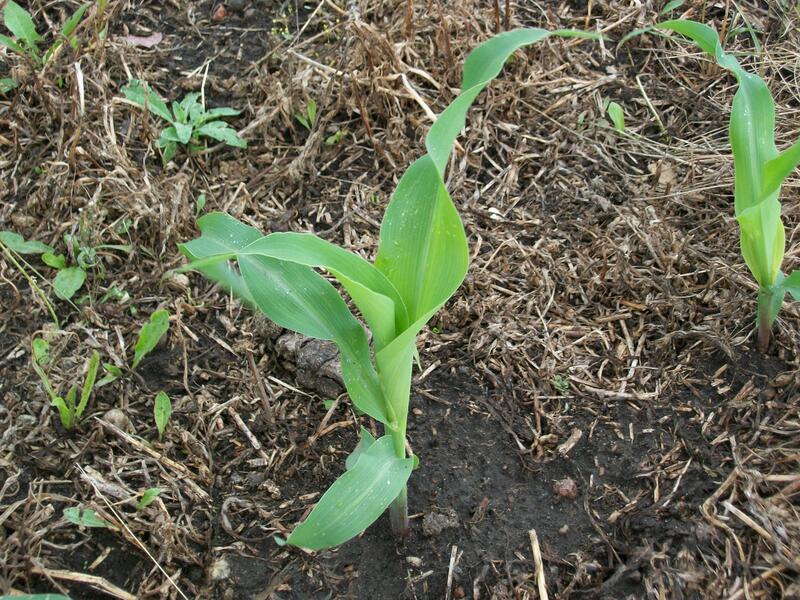 And now here are some pics of that same corn…growing! 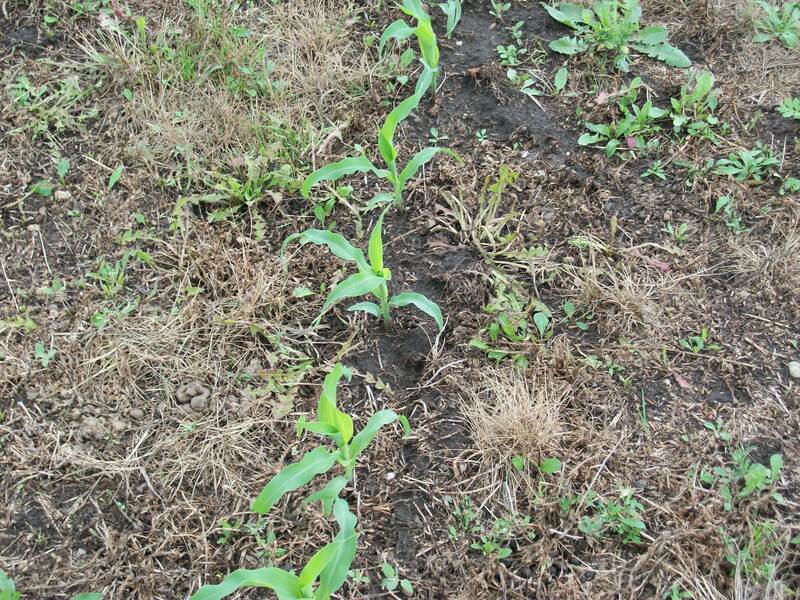 All our little corn plants, growing in a row! Planted a little later than liked, but looking good! Happy corn makes for happy cows makes for happy Boss Man! This entry was posted in Agvocacy, Corn, Farm life, Food freedom, Planting and tagged agriculture, agvocacy, corn chopping, cows, farm life, farm questions, feeding the world, nature by wagfarms. Bookmark the permalink. I am an Idaho farmwife, Agra-Diva and passionate about “agvocacy”. The reason I’m writing to you is to let you know that I have listed your blog on a newly created site called Farmer Inc, The Real Story. This is an informational site and designed for our non-agriculture friends as a one stop shop to enable them to see and read what real farmers do. As a fellow Ag blogger, I have two requests; 1) please help me promote this newest blog site in any manner you can and 2) I am putting together a “Farm Blog Book” that will feature all of our best blogs. So if you are interested, please send me your best blog in a word format attachment, a jpg picture or two and a synopsis about you & your farm. Please see my farm blog that better explains my newest project at http://www.idahofarmwife.net. Thank you and I hope to hear back from you soon. I did send back the info. requested. I love the idea!